He’s here, he’s here he’s here! Or at least he’s available to order. 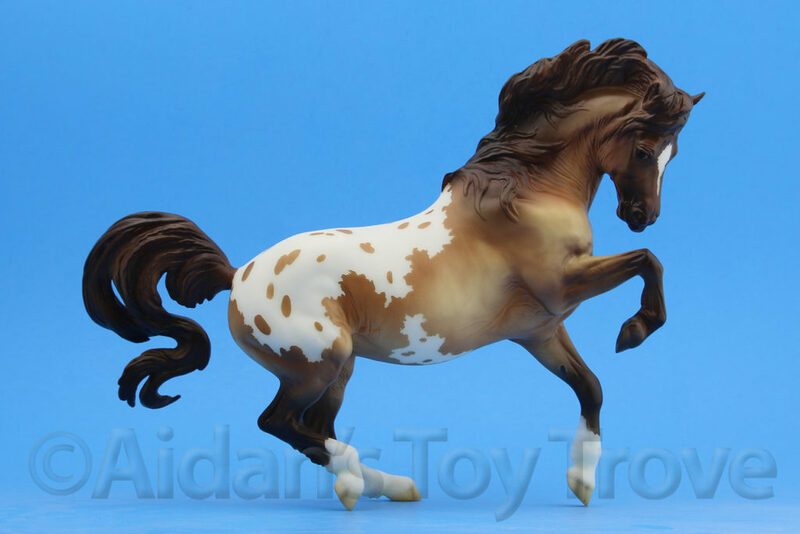 Whip out your wallets, Duende is available to order! 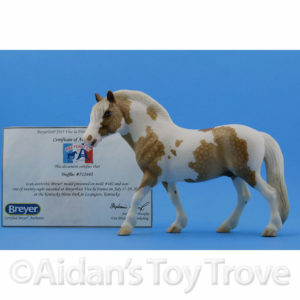 Duende is the 2nd release in the Breyer 2017 Premier Club. 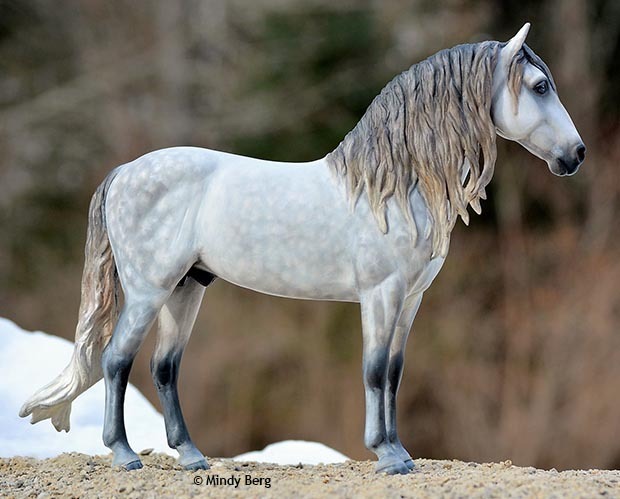 I was curious as to his breed designation as I believe that Mindy owns a Lusitano. 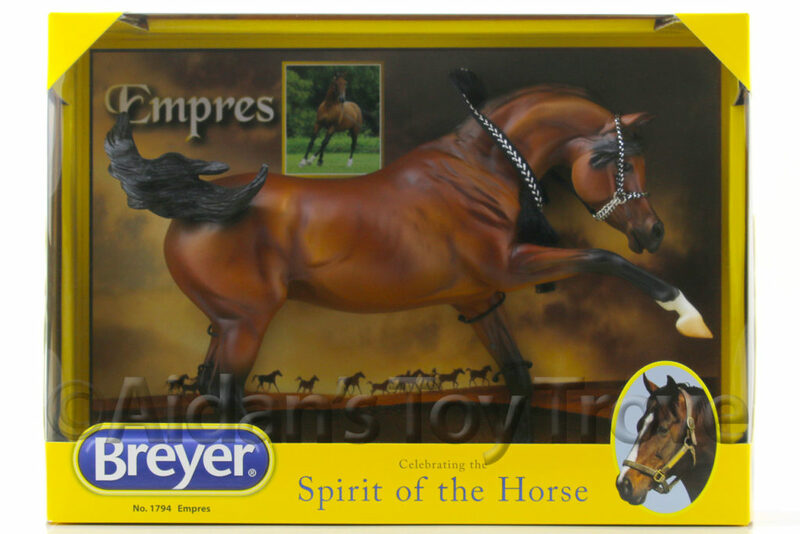 However, Breyer calls Duende a PRE. 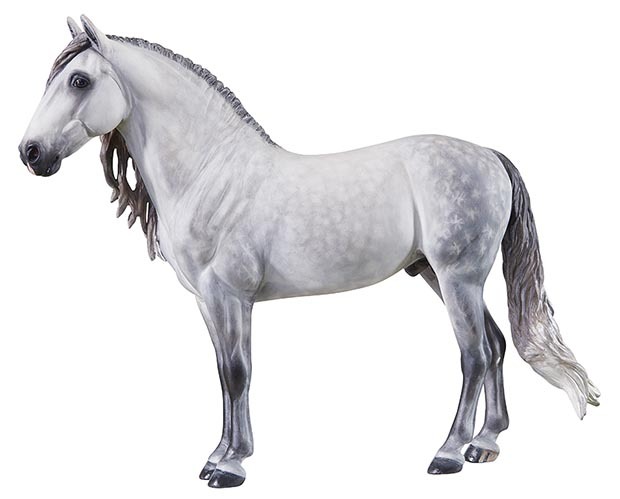 Here in the USA, the International Andalusian Horse Association lumps the Andalusian and the Lusitano together and refers to them as both Andalusians. 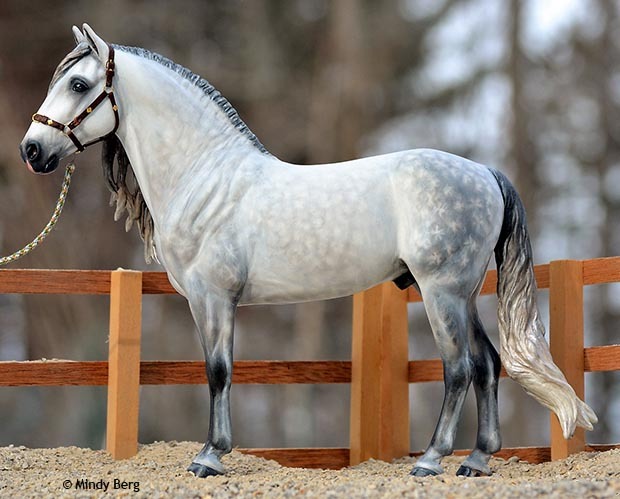 The Pura Raza Espanola has pure Spanish bloodlines that are heavily regulated and are registered in the Spanish studbook in Spain. 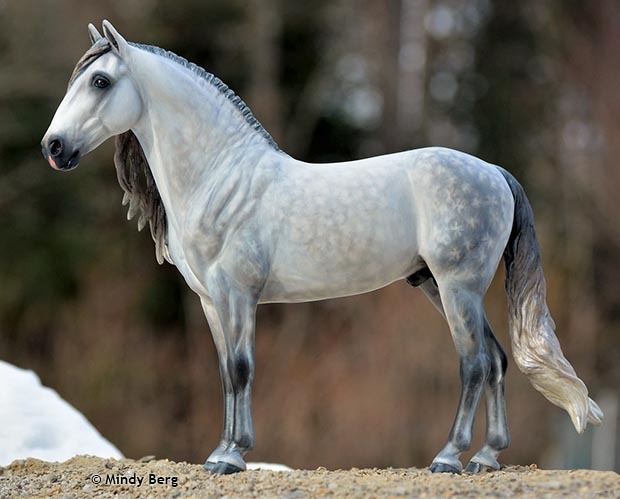 The Lusitano is referred to as APSL and they are registered in Portugal. 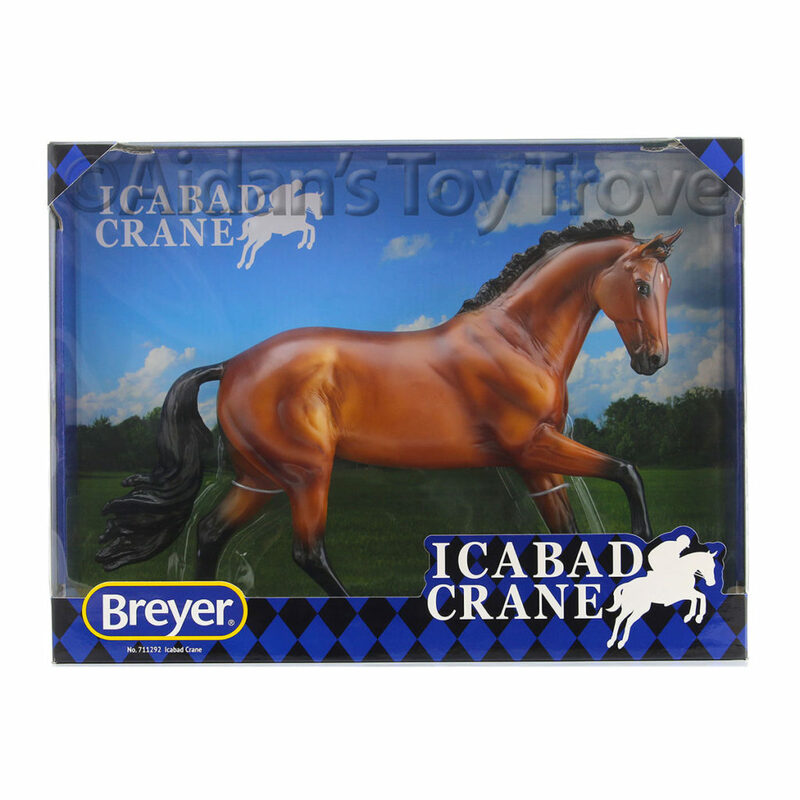 The IALHA allows crossbreeding between the PRE and the Lusitano. 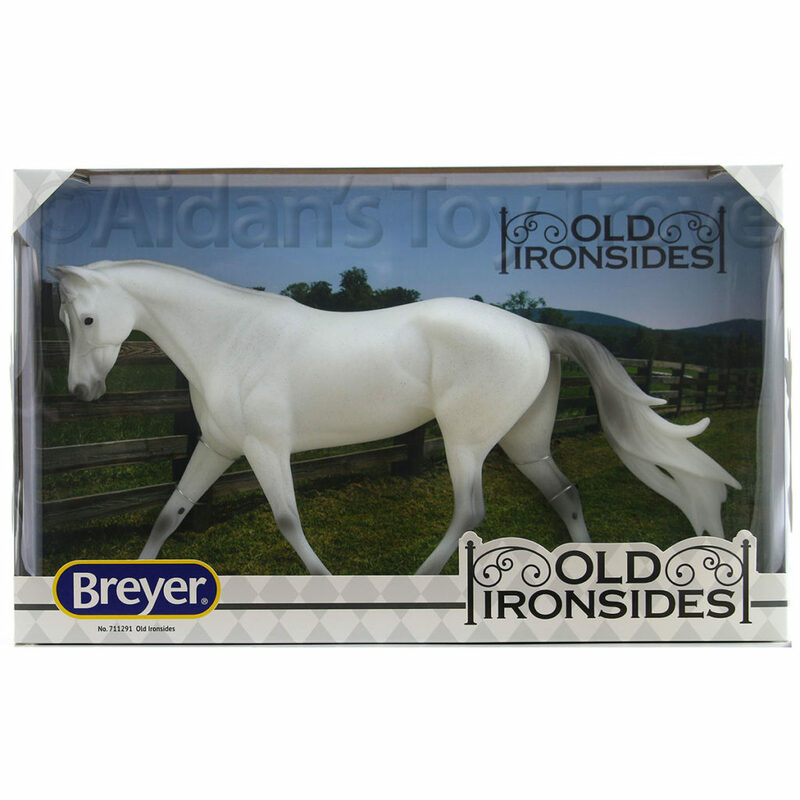 Neither the registry in Portugal or in Spain allow for crossbreeding between the bloodlines and will not register these horses as pure. 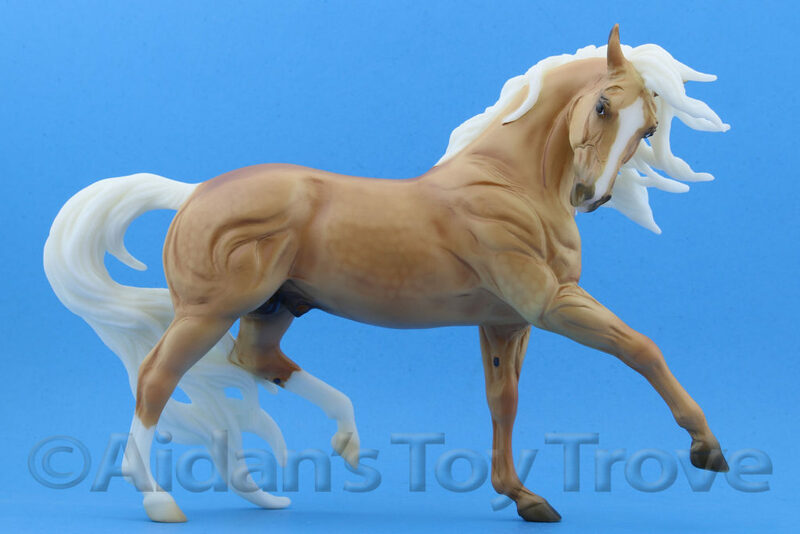 For those of you wondering, my Andalusian Mare is registered through the IALHA as pure spanish. This means that her bloodlines all originate from Spanish bloodlines but that along the way, one of her ancestors was not presented or approved for the PRE registry. 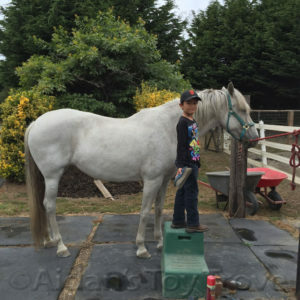 Duende is a Pura Raza Española stallion, also known as the PRE or Pure Spanish Horse. 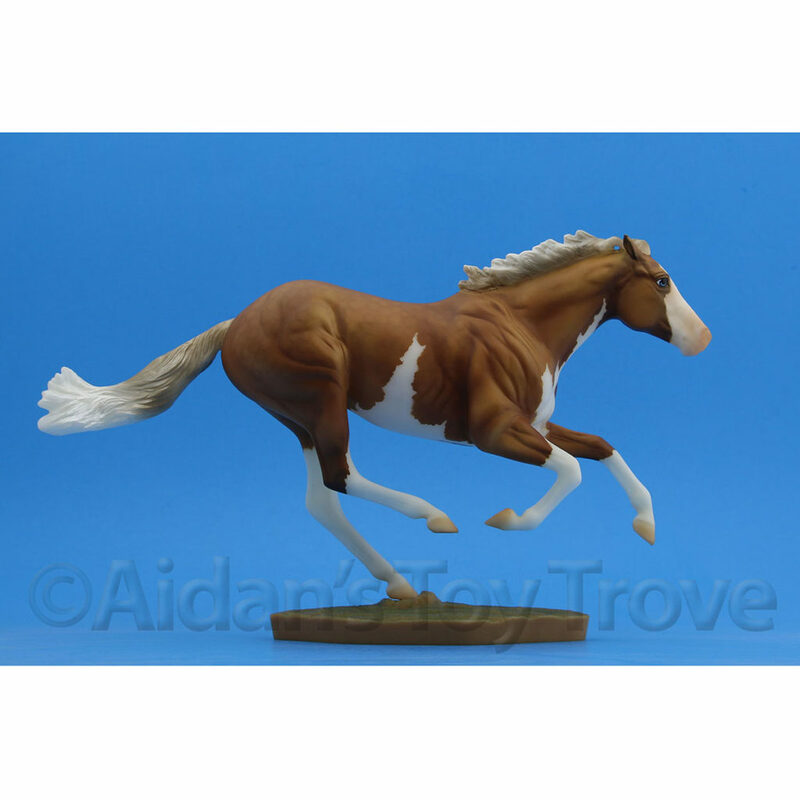 Originating on the Iberian Peninsula, the PRE’s eye-catching combination of grace and power created an athletic and versatile horse that excels in most disciplines, but is best known for dressage. 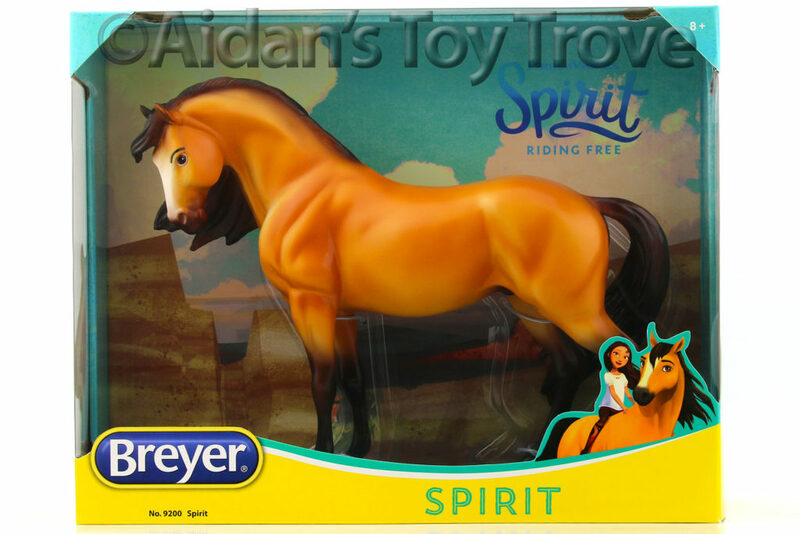 Tack and accessories not included. 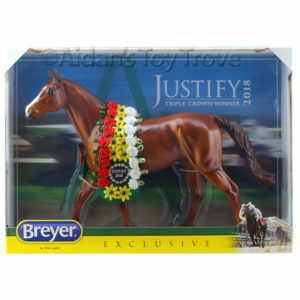 For those of you with a current Breyer 2017 Premier Club Membership, here is a direct link to Duende’s purchase page. 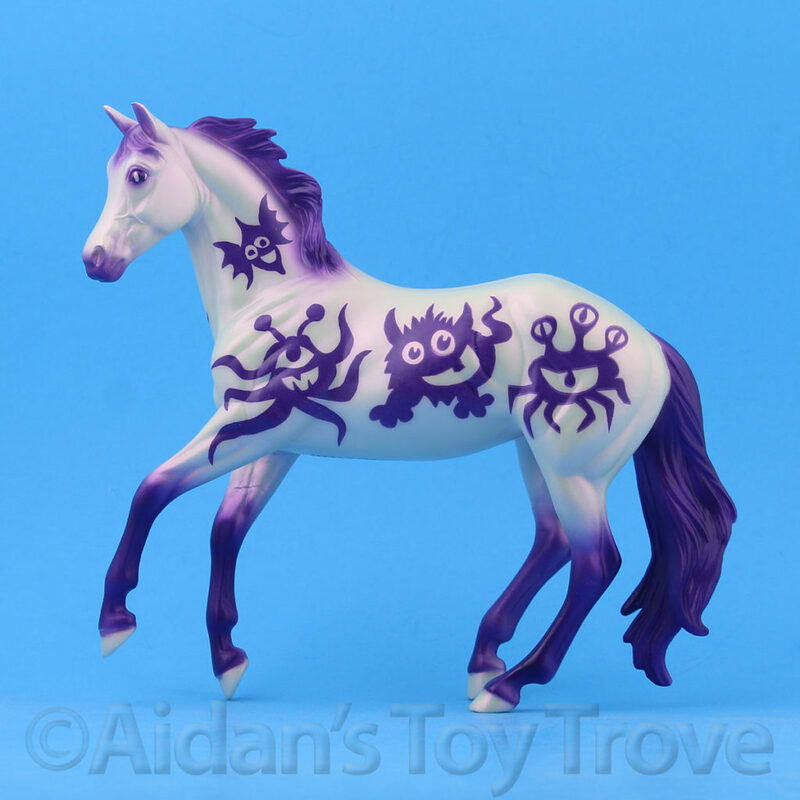 The purchase price of Duende is $141.66 plus $17.50 for standard ground shipping within the US. 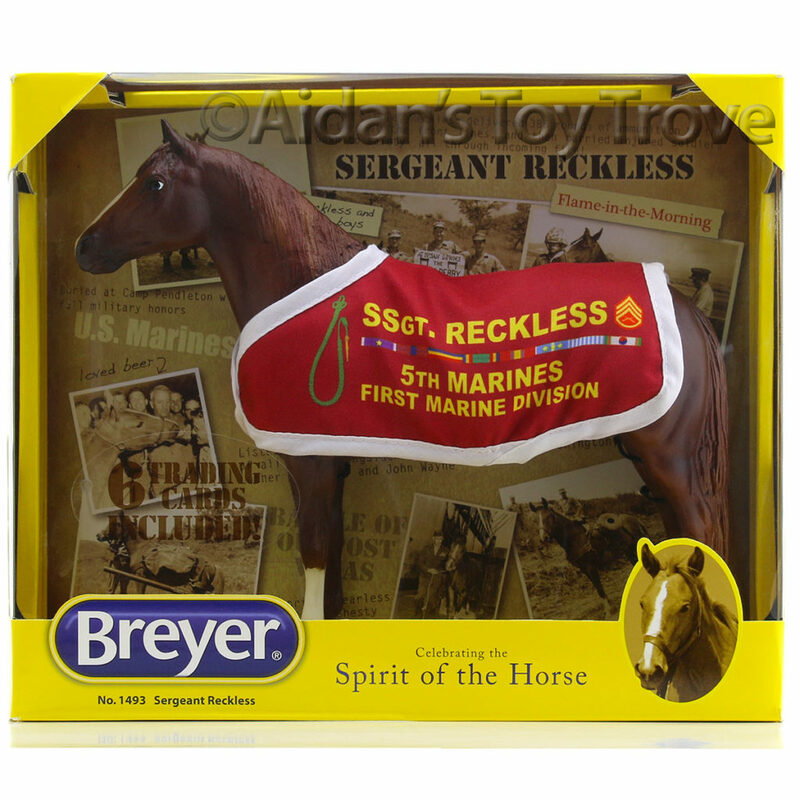 This includes a credit of $33.34 which was paid upon joining the Breyer 2017 Premier Club. 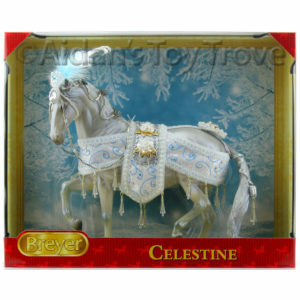 This brings Duende’s total purchase price to $192.50 (or $175 plus shipping.) 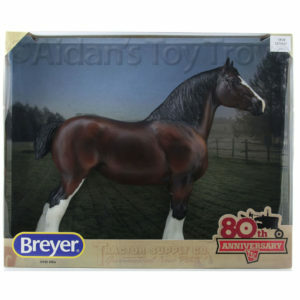 Breyer’s website states that shipping will take place the week of 9/18 and 9/25. Your purchase must be completed by 9/28. Don’t want your Duende? We will happily purchase your slot from you! 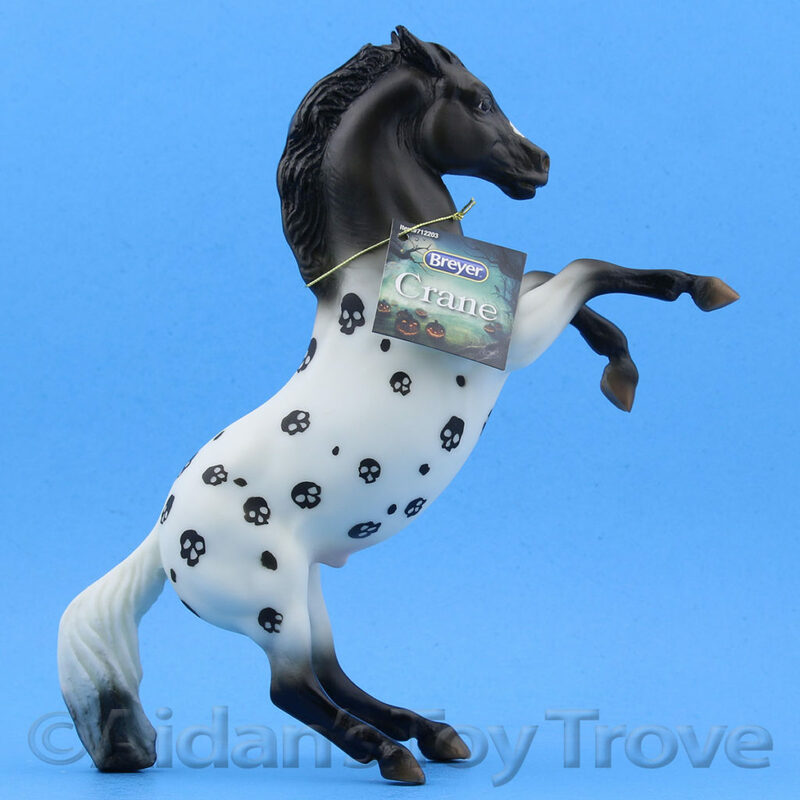 « Breyer Goblin – Classic Halloween Glow In The Dark Harper!